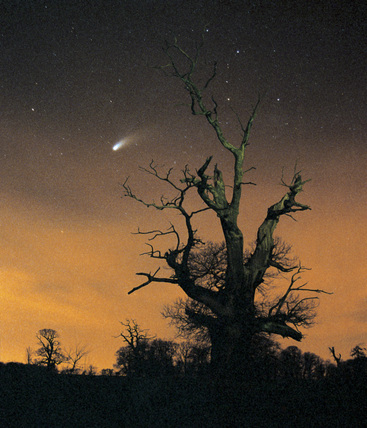 This image of comet Hale-Bopp was taken in the spring of 2007 using a Canon SLR camera with a timed exposure of approximately 40 seconds. Photograph by Jamie Cooper. Mercury in the morning sky, 2006. Venus in UV light, 2004. 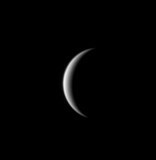 Venus taken through a telescope, 2004.